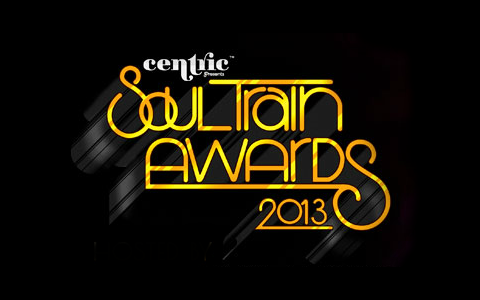 The 2013 Soul Train Awards, which aired Sunday night on BET and Centric, and were hosted by Anthony Anderson, proved to be an eventful and celebratory evening of today’s R&B/Soul stars and the legends of the past. In addition to some riveting live performances and tributes, the night saw awards go to many deserving nominees. Tamar Braxton proved to be one of the biggest breakout artists of the year, as the “Love and War” singer took home two awards, including The Chaka Khan Award for Best R&B/Soul Female Artist. Other winners of the night included Robin Thicke, who’s T.I. 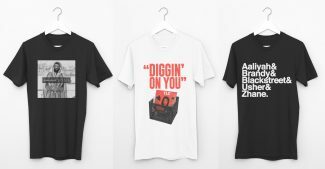 and Pharrell Williams-assisted hit single “Blurred Lines” took home the awards for ‘Song of The Year’ and ‘Best Collaboration;’ Janelle Monae took home ‘Video of The Year’ for “Q.U.E.E.N.” featuring Erykah Badu, K. Michelle snagged ‘Best New Artist,’ Miguel won ‘Best R&B/Soul Male Artist,’ Luke James pulled in the ‘Centric Certified Award’ and ‘Album of The Year’ went to Kendrick Lamar for his debut album, Good Kid, M.A.A.D. City. 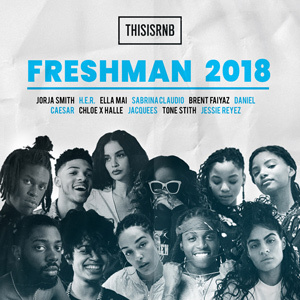 In addition to these amazing artists, we are overly thrilled and extremely honored to have not only been nominated, but to have WON the award for ‘Best Entertainment/Music Website or Blog.’ We can’t thank you enough for all your continued support for us, and spreading good music, while helping to keep R&B alive! 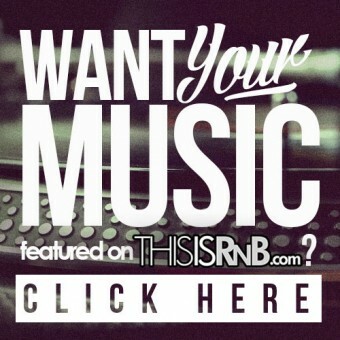 Best Entertainment/Music Website or Blog: ThisIsRnB.com WOW!!! Congrats!!!!!!!!!!!!!!!!!!!!!!!!! Been a follower of this site for a minute now, no one deserves it more! Did you guys get a trophy or plaque? im nosey lol. Glad you guys won though – keep it going, been a follower for a while now. Yes! Thank you so much for the support! !